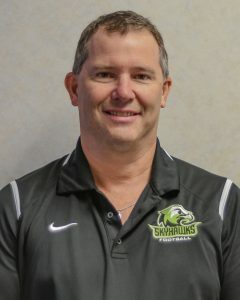 Mark McFaul joined the Skyhawk’s in their inaugural season as one of the team’s Defensive Coaches. 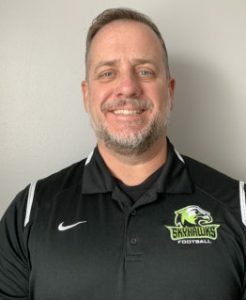 He is a respected leader and mentor and brings years of coaching experience.Coach McFaul began coaching high school football in 2005 and has coached at both the junior and senior level over that time. Coach McFaul has held the position of Defensive Coordinator since 2010 at Centennial and has provided oversight to one of the most productive defenses in the league. 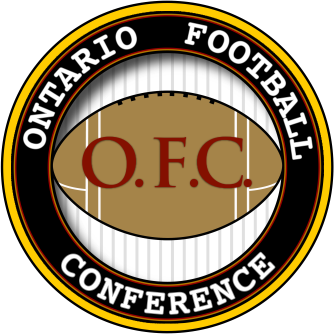 Winning several Bay of Quinte Championships over that time and the 2018 COSSA Championship.Coach McFaul expanded his coaching portfolio to include the Belleville Chargers Minor football team in 2013, because he believes the future of football starts with the kids teaching strong fundamentals and a passion for the game.Coach McFaul’s love for football began when he played defense with the Centennial Chargers in Belleville and with Nepean Norseman U17. 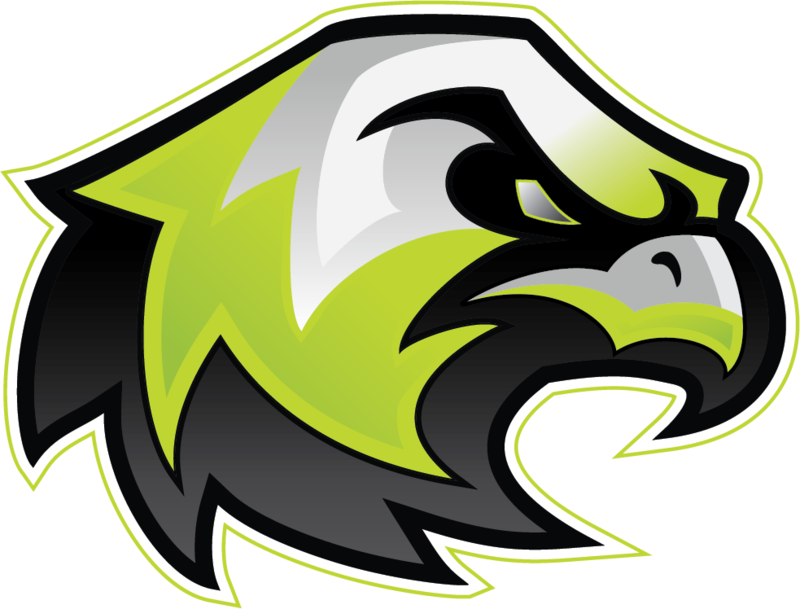 A local product, and Centennial Secondary School Alumnus, Nick White brings an unrivalled passion of the sport of Football to the Skyhawks. 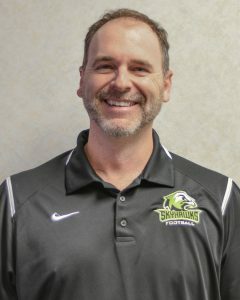 With 15 football seasons under his belt between playing and coaching, he brings a wealth of recent experience in player development despite his age. His 5 years at Centennial earned him a Bay of Quinte & COSSA Championship berth each year, taking home 3 and 1 titles respectively. While behind the call sheet, Nick has boasted many high flying offense during his 7 year tenure in the BMFL, reaching the league championship 4 of those seasons. 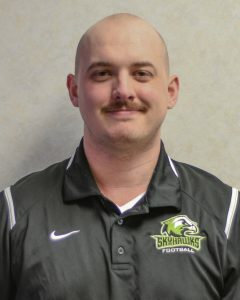 He is a NCCP Certified Coordinator, having attended multiple coaching conferences and clinics. Nick is a firm believer in offenses working as a calculated, executional unit to succeed; supplemented by the outstanding efforts of individuals. Prior to settling down in Prince Edward County to raise a family Gerry played competitive high school football and was an accomplished track and field athlete. 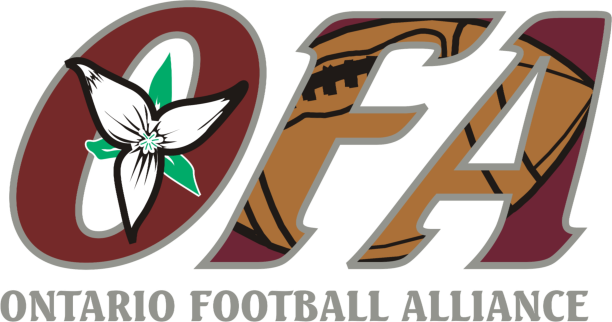 ​Today Gerry comes to the Skyhawks with three years experience coaching football with the Centennial High School Chargers and the Minor Chargers in the Belleville Minor football league. With both teams Gerry worked with special teams and the offence. It was here that Gerry could instill his love and passion for football into the youth he worked within the community. Gerry was excited to be part of the coaching staff that led the Chargers to a Bay of Quinte Championship in 2017 and COSSA Champions for 2018. Just as exciting was winning the Minor Football Championship in 2018. Along with coaching football Gerry also coached rep soccer from 2009-2014. 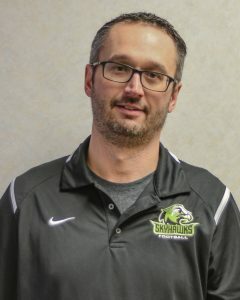 ​Gerry is very excited to be joining the Skyhawks team for the upcoming season and sharing his football knowledge and experience he has acquired over the years from coaching and taking various courses and working with a host of talented football coaches. Mike is very proud to have been raised in the Quinte area. Growing up as a student/athlete, raising a family, owning a business and proudly supporting our community in many ways including coaching. Playing 5 years high school football, scouted and playing with an Ottawa Rep team for 1 year, all as a defensive corner. Coaching as a defensive junior and minor league coach for the past 7 years totalling 13 seasons including championships in both leagues. Although wins are secondary to teaching and growing both as individuals and players. Mike is a dedicated believer in never ending learning for coaches as well as players and is excited to help at this higher level of football. Terry was born and raised in Belleville, Ontario. Father of three children. off the field. It’s great to be back as part of a great organization. 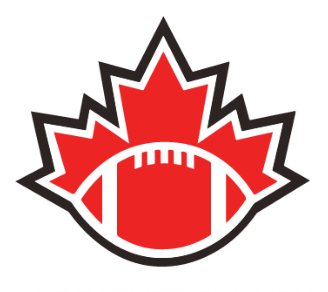 Chris started playing football in grade 5 with Belleville minor football in Trenton. Played 4 years at St. Paul’s secondary school in Trenton. Hewent on to play 4 years for the Kingston grenadiers, going to the conference championship 3 times with one trip to the finals and receiving the OVFL allstar award for left tackle. 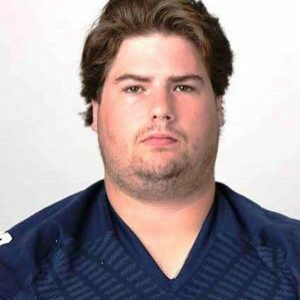 He currently is playing offensive line at St. Francis Xavier University in Nova Scotia under one of the best Offensive line coaches in the country.